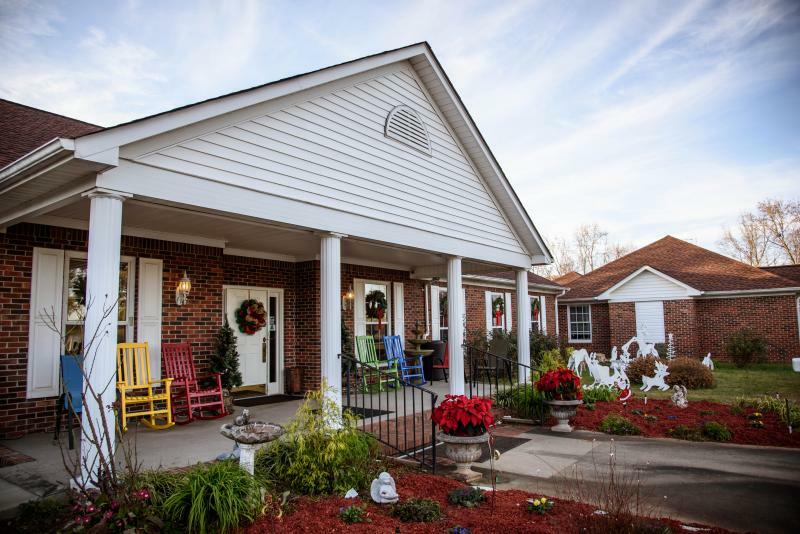 We are the premiere SeniorAssisted Living Facility serving Edgefield, McCormick, Aiken, Greenwood, and other surrounding counties. At our home, you'll find security, companionship, compassionate staff members to provide for your needs, and the quality of life you deserve.We are a family owned and operated facility where the people that live here are not just residents; they are family. 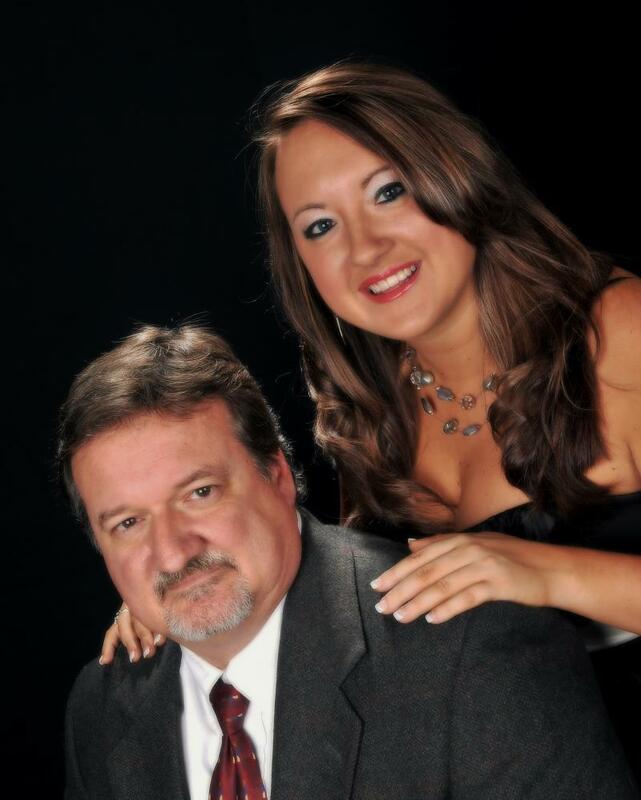 Mark, along with his daughter Leslie, work day in and day out to make sure every individual is comfortable and happy. 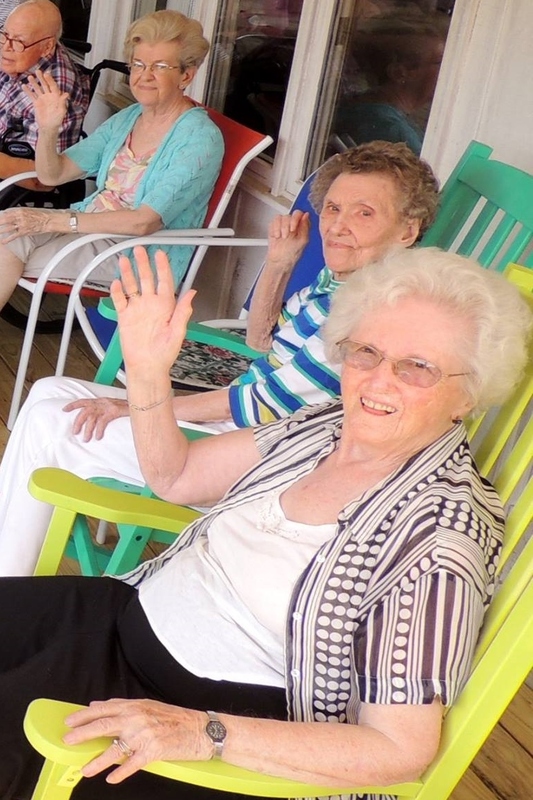 At Forest View Manor, our purpose is to provide a safe and secure home for senior citizens in a Christian atmosphere. We offer private bedrooms and suites, home-cooked meals, medication assistance, transportation, housekeeping, laundry, personal assistance, and a wide range of daily activities. Our staff is committed to providing compassionate care while insuring dignity and independence. For your enjoyment and relaxation, our facilities include two large living rooms, a sunny dining room, two sunlit skylight rooms, a large front and back porch, garden areas, a gazebo, a pond full of fish and an on-site Beauty Salon.